The U70+ USB Document Camera from AVer is designed for classroom use. The camera features a 13MP sensor with 16x digital zoom to deliver vibrant and clear images at 4K resolution, up to 4160 x 3120. With only one USB cable to connect, configuration and set-up are simple, and the device can be powered anywhere. 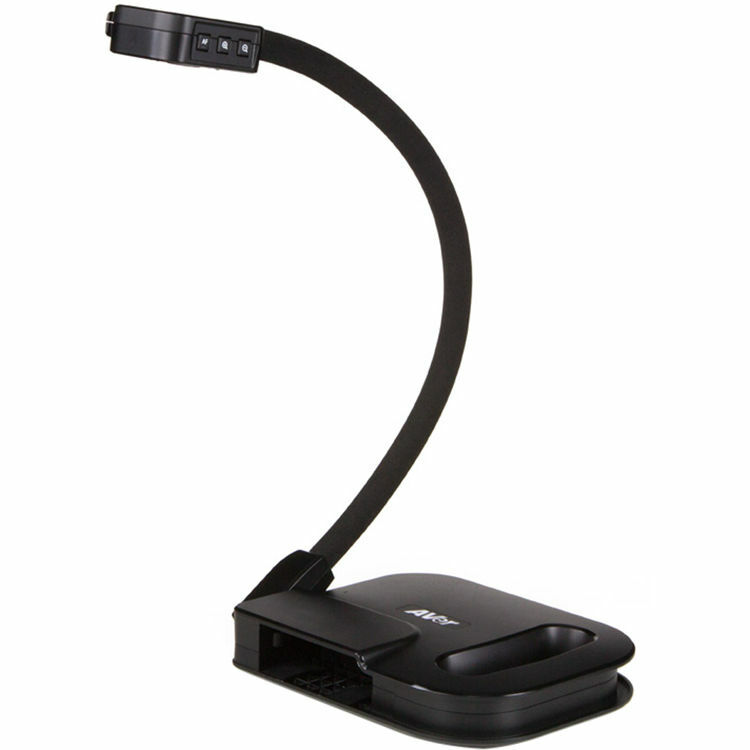 A built-in LED and microphone enhance the quality of the visual and audio experience. Free Sphere2 and ClassSend software allows teachers to create engaging lessons in the classroom.